IO Interactive and Warner Bros. Interactive announced “The Appraiser” as the third Elusive Target to be eliminated in Hitman 2. 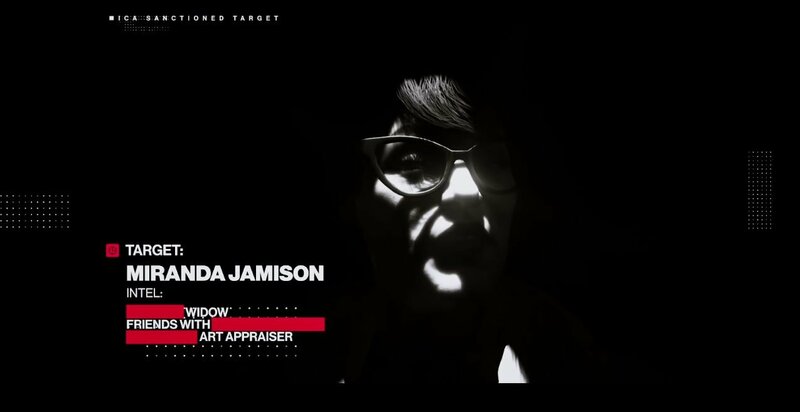 The Appraiser’s real name is Miranda Jamison, she’s a price fixer in the art world who has used destruction and death to further her goals. Now she even has hired a gang of thieves to steal a piece of art from her former client. 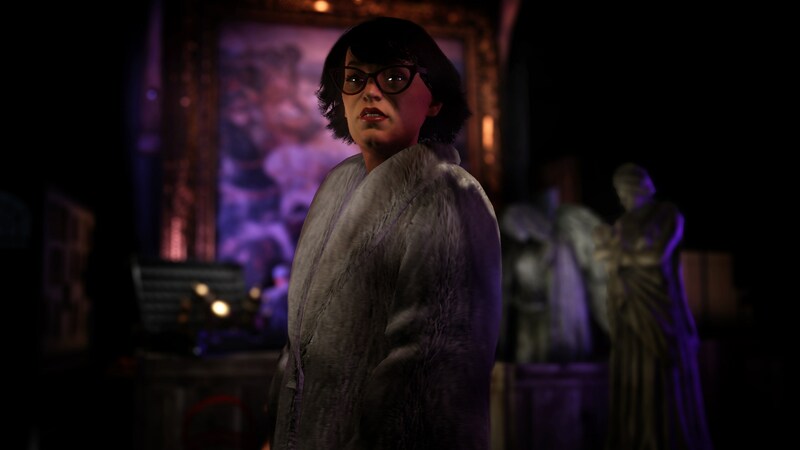 Warner Bros. Interactive Entertainment and IO Interactive today released the third Elusive Target mission in HITMAN 2, entitled The Appraiser, featuring Miranda Jamison, a famous art appraiser and key player in extensive price fixing that take place in the art world. Mrs. Jamison’s callous approach to the fine arts business has destroyed countless galleries and led to the fatal demise of several artists. In her latest act of treachery, Jamison recently hired a gang of thieves to steal a valuable painting from a former client, but upon discovering her involvement, the disgruntled owner has hired the ICA to step in and handle the situation. It’s now up to Agent 47 to retire “The Appraiser” before the artwork is revealed. So, agents, you have only one chance to take her out and retrieve her personal notebook before she can reveal a stolen work of art to potential buyers. She is located on the Isle of Sgail in the North Atlantic. Remember, you will only have 10 days to complete this mission (January 25 to February 3). If you success to assassinate her, you will get the Tuxedo and Mask with Gloves Suit as rewards. Now what are you waiting for? Go and get her! 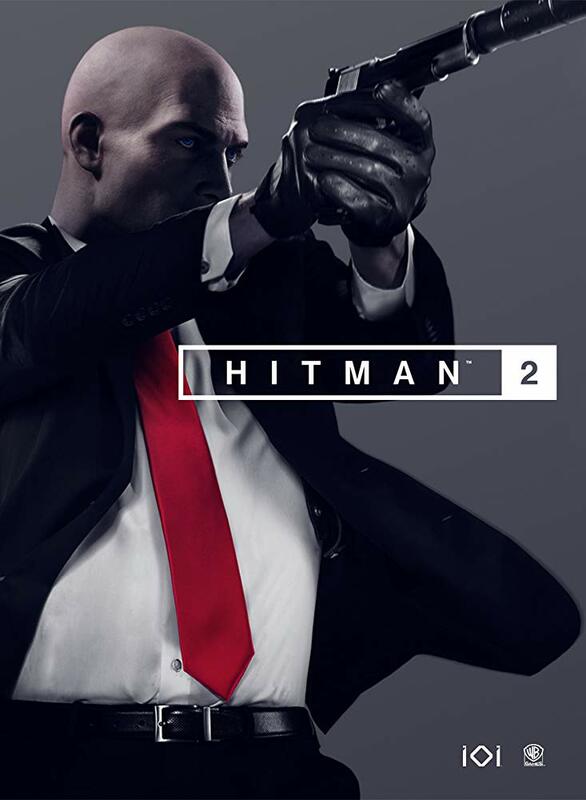 Hitman 2 is currently available on PC, PS4, and Xbox One.